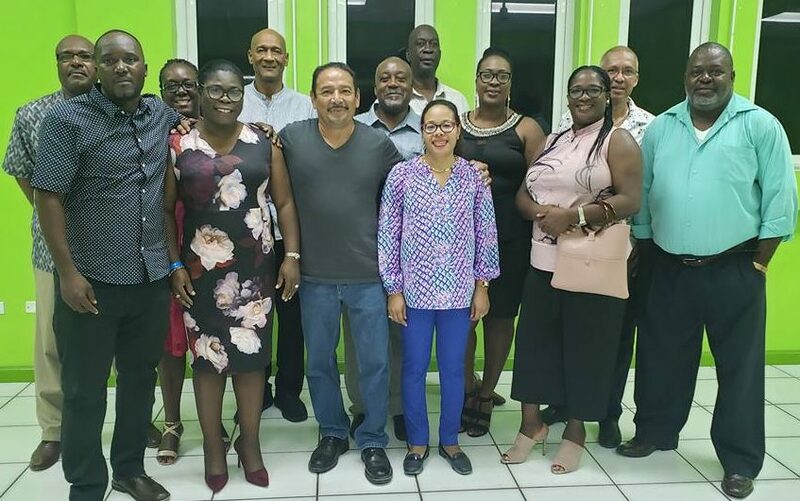 On Friday April 12, 2019 the St Patrick’s Cooperative Credit Union Ltd – Montserrat hosted the regional Caribbean Confederation of Credit Unions Ltd (CCCU) Board of Directors Meeting. This is the first time in the history of the SPCCU that such a meeting was hosted in Montserrat. The CCCU Board of Directors meeting in Montserrat came on the heels of the SPCCU/ Montserrat hosting the prestigious regional credit union movement, Sir Everard Dean Annual Lecturer series in October 2018, another first for the local credit union and the island. The SPCCU hosted a reception on Friday evening for their guests to close out the meeting. The CCCU Board of Directors considered issues affecting the regional credit union movement such as compliance, governance and regulatory matters. 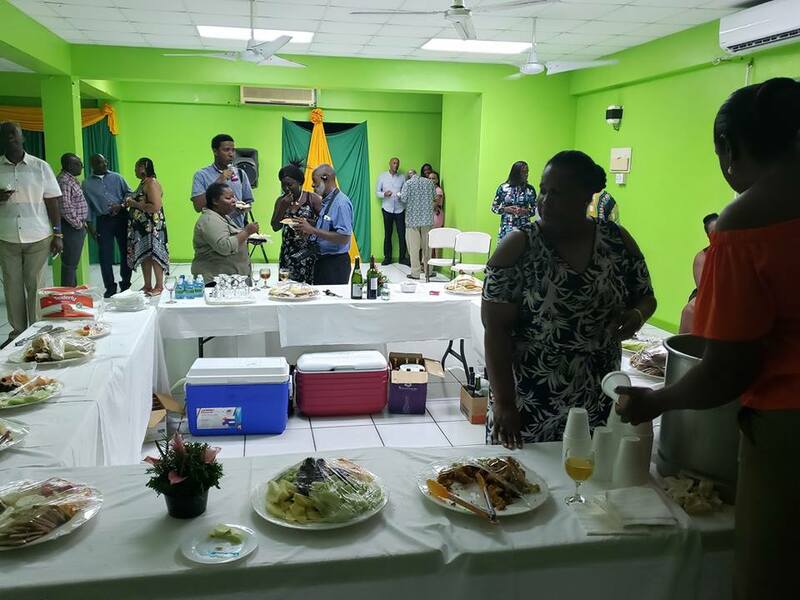 The meeting was also of great significant since it represents the last formal gathering of the CCCU Board of Directors prior to the CCCU hosting the World Credit Union Conference during the period July 28-31, 2019 in the Bahamas. General Manager of the SPCCU, Peter Queeley said that SPCCU’s hosting of such a meeting is testimony to growth and significance of the organisation in the regional credit union movement. He added that the hosting of the meeting also represents a recognition by the regional credit union movement that the SPCCU/ Montserrat has become of age and is ready to play its part.